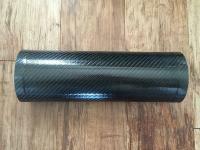 Termignoni design and create motorcycle exhaust systems for race and road use at the highest levels. Their experience gained on the race tracks has also been transferred to the aftermarket products leading to a high level of performance. Termignoni's objective is to develop exhaust systems that always offer an increase of performances in terms of power and/or weight. 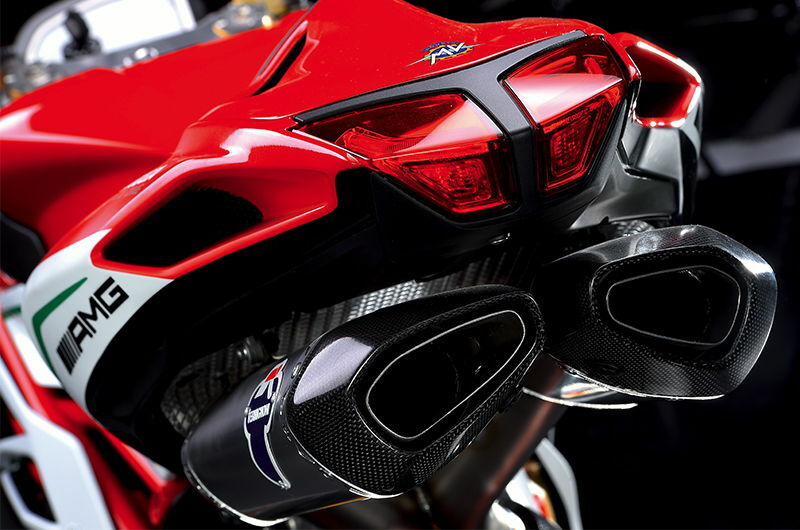 The R&D department that create the racing Termignoni exhaust systems for MotoGP, Moto2 and SBK, is the same department that create Termignoni aftermarket exhaust systems.